DK makes the top ten pages! 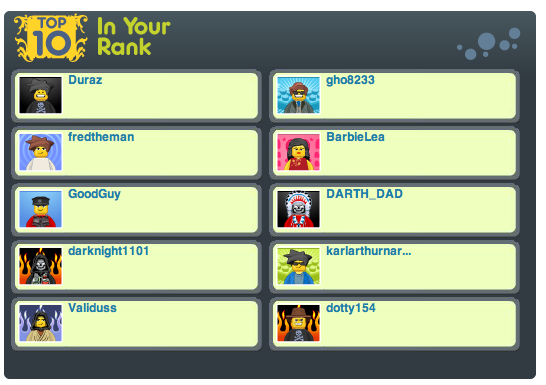 I'm currently rank 6 and I'm 4th on the top pages! Re: DK makes the top ten pages! You are 7th on the pages, not 4th. Congrats Darknight! I hope you will move a few spots higher! Doesn't matter, you can get on the Rank 7 lists too. Congrats! Keep up the good work. Congrats, howw amny clicks did you have? » What makes a good skirmish game? » Scrapping with Photographs. Will they stck to each other if on facing pages? » What Makes a Good Pot?